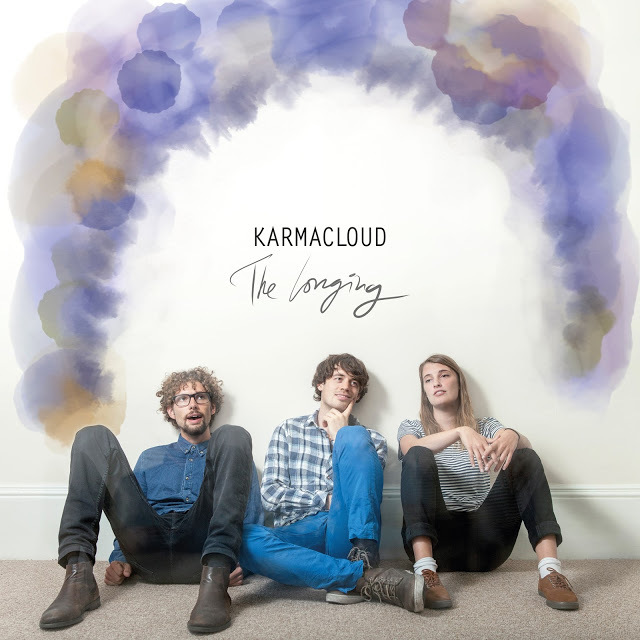 If you like your Celtic folk-pop with some Scandi on the side, Irish-Nordic trio Karmacloud should be right up your street or gata depending on which side of the North Sea you’re inhabiting. Be that as it may (most forest hikes I’ve participated in have resulted in my longing for the elusive equilibrium of a big comfy armchair and large G&T), this is a delightful folk ballad not without an abundance of pop sensibilities, delivered with a sincere honesty and gentle warmth. As you would expect from a song dip-dyed in the well of traditional folk, it comes replete with reps of soft acoustic guitar loops, brightly chiming piano sequences and gorgeous clouds of vocal harmonies. However, as is often the case, there is more going on underneath the surface than might first seem apparent. From early on, intermittent sample sounds dart through the vocals like fleeting shadows adding to the afore-mentioned sense of loss and elusiveness. The song’s airier folk elements are earthed by clever percussion that leans towards a jazz style, while the addition of a dreamy drone of unknown origin- harmonium? accordion? – creates warmth and adds texture as it sketches the most inviting of melodic landscapes. Vocally this is as engaging as any vocal can be, with Danny Forde using all his Irish charm to convey the sincerity of the everyday existentialism behind the song. In fact, having Forde at the helm gives ‘The Longing’ an essence of traditional Irish balladry to which his Scandi comrades have added magical strands of that innovative folk-pop for which they are renowned. Karmacloud is Linnéa Lundgren, Rumle Langdal and Danny Forde. ‘The Longing’ heralds the first of three new 2017 releases, the updates on which you can keep track of on the band’s Facebook page. You can listen to The Longing, which is out now via digital channels, here.